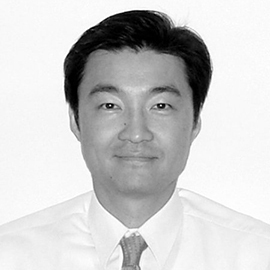 · Also currently Deputy Chairman and CEO at Zen Holdings Inc..
· Possesses over 30 years of investment banking, commercial and management experience, before as Managing Director and Head of Global Finance at Nomura Securities, Lehman Brothers, Managing Director at Salomon Brothers Citigroup, Managing Director at SMBC and Nikko Securities. · Also currently CEO at Jios Aerogel Limited. · Before as Managing Director and Head of Commodity Financing at JP Morgan, Managing Director at Nomura Securities, Managing Director and Head of Risk Solutions Group Asia at Lehman Brothers, Executive Director at UBS.